If the ratzuos of the tefillin shel yad (davka) were made too long and the person already wore the tefillin to be yotzee the mitzvah (i.e. they have more kedusha now) May the ratzuos be cut down to make smaller? 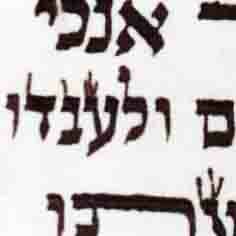 Iמ SA YD 290 it is forbidden to cut away from the gilayon of a sefer tora, because "asur lhorid bekdusha". This rule should apply as well in your question. But I noticed sofrim permit themselves to cut from the ends of parshiyos of tefilin, that they complain are to long. When I asked them, what is the heter? They told me since it is customary, it is as if m'lechatchila they made a tnai [as written in SA OC 42]. Maybe the same applies to long retzuos that some times people find to long, it is as a tnay was made beforehand, by the retzuos maker that if they are interfering one can cut them. 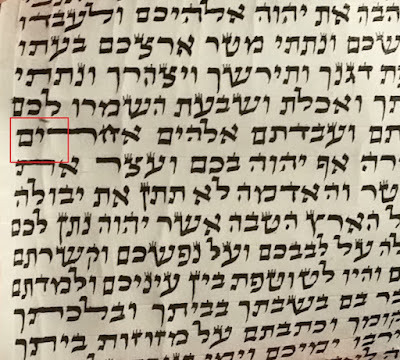 It's questionable who decides this tnay the retzuos maker or the one to first wear the tefilin? 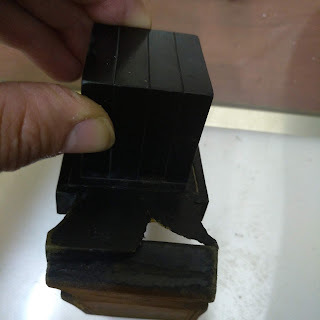 Regarding cutting of the ends of the Tefillin (Rav Weiner) I mostly encountered that problem in Mezuzot, where you have extra klaf on one side and some people want to cut it off after they check it so that it rolls up easier, which is not permitted (I was told by a Rav) he told me to fold it a bit, but not on the sirtut going down, so as not to harm the letters, but that they cannot be cut at all. In truth there should be no difference between ST tfilin or a mezuza - as you wrote. So it is indeed forbidden to cut the gilyonos of a mezuza, because "isur horada". But the sofrim that allow themselves in tefilin consider it as a tnay beforehand, because they plan on cutting it for their convenience so it will fit well in the bayis [basicaly Parshiyos shel rosh]. Yehoshua,why is your question by the Yad Davka? Isn't it the same for the Rosh?